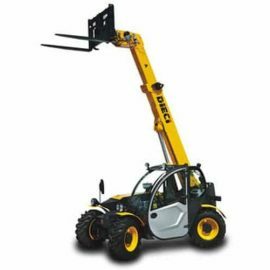 This extremely versatile lifters offer impressive functions to perform very diversified operations with a single machine. 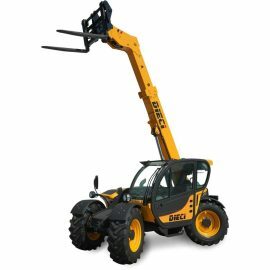 The Terex range offers telescopic fixed and swivel arm. 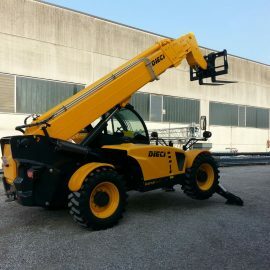 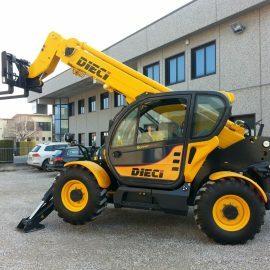 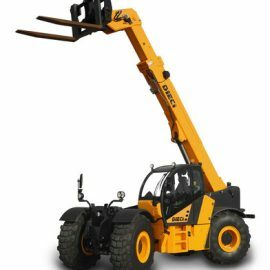 The main difference, as inferred from the word itself, is that the lifters are equipped with swivel cab and swivel arm. 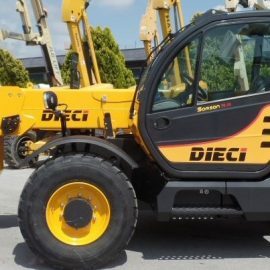 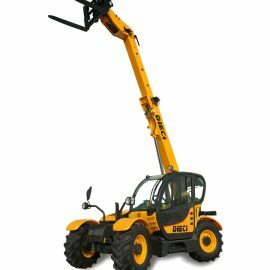 Extremely multifunctional, equipped with numerous accessories, off-road Genie lifts provide excellent performance in the building yard. 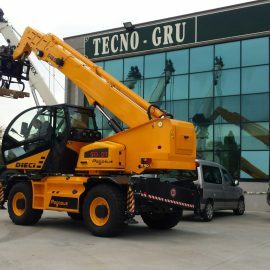 They are ideal to lift, move, drill, position and loading any kind of material with high positioning accuracy.